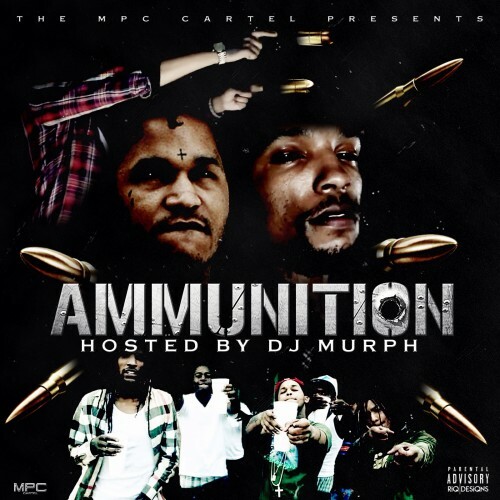 Follow @LiveMixtapes, @IAmDJMurph & @TheMPCCartel! you need beats hit @thempccartel twitter/ig !! nothing but fire !! we underrated and hated but we gone make it!